T-PLAS offers the optimal platform for cutting-edge machinery and solutions for the region's plastics and rubber sector. T-PLAS will be co-located with PACK PRINT INTERNATIONAL in 2019. Plastics & Rubber Vietnam showcases a comprehensive range of manufacturing processes, technologies and services for the plastics and rubber sectors in Vietnam. From 2019, the exhibition will be held at Hanoi on alternate years. 2020's exhibition will be held back in Ho Chi Minh city. The International Plastics and Rubber Technologies and Materials Exhibition, Plastics and Rubber Vietnam, broadens to include Hanoi on alternate years starting from 2019. As one of Indonesia's most established plastic trade fairs, with the strong development in the plastic machinery sector augmented by the developments in the petrochemical sector, INDOPLAS continues to grow from strength to strength. Co-located with INDOPACK & INDOPRINT. Messe Düsseldorf Asia has developed a truly regional event for the packaging and printing industry - PACK PRINT INTERNATIONAL, the biggest trade fair of its kind in Southeast Asia, in partnership with the Thai Packaging Association and The Thai Printing Association. PACKPRINTPLAS Philippines is Phillipines' biggest trade exhibition, bringing exciting business opportunities to the interrelated industries of printing, packaging, and plastics. As Indonesia's leading printing exhibition, INDOPRINT combines the best of regional and international expertise in printing machinery, technology, innovative solutions and services. Co-located with INDOPLAS & INDOPACK. An impressive display of global innovative technologies, machinery and equipment and best-in-class solutions for the packaging sector from Indonesia and around the world. Co-located with INDOPLAS & INDOPRINT. The region's foremost tube and pipe trade fair for manufacturers and processing companies is the ideal platform to market the latest tube and pipe machinery and equipment, new technology and manufacturing solutions. The regional wire and cable industry's most significant trade show linking industry players to a targeted audience of key decision makers from Thailand and around the region. 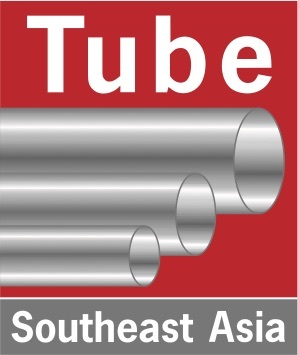 Co-located with Tube Southeast ASIA 2019. Following the footsteps of MEDICAL FAIR ASIA, this trade fair is the leading medical and healthcare platform serving the Thai and Indochina markets as well as the neighbouring Southeast Asia markets. 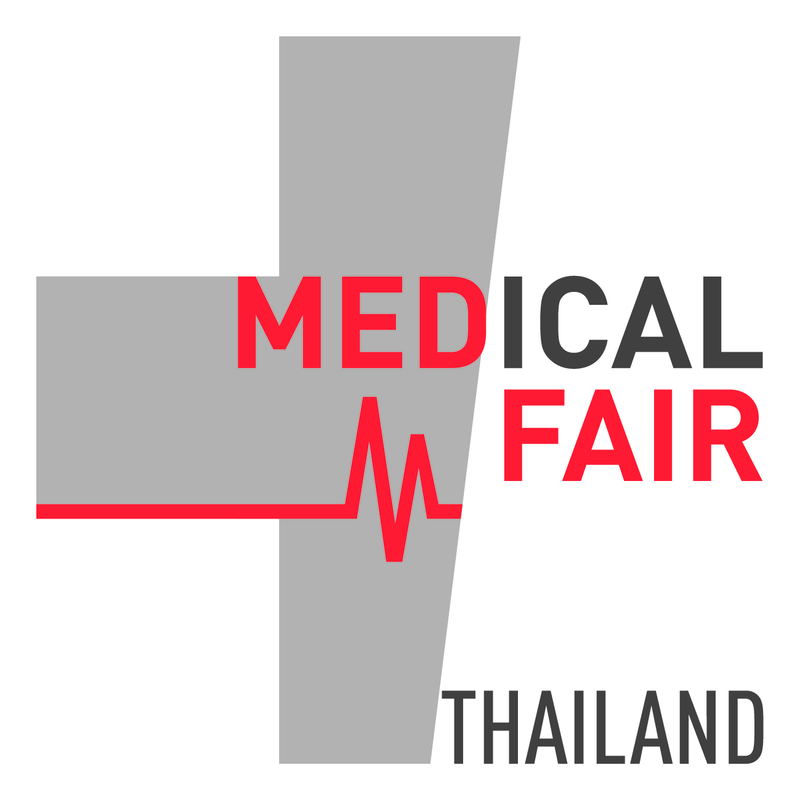 MEDICAL FAIR THAILAND is a biennial event. 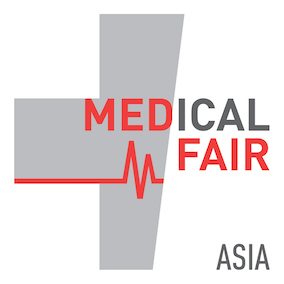 Focused on equipment and supplies for the hospital, diagnostic, pharmaceutical, medical and rehabilitation sectors, MEDICAL FAIR ASIA is Asia's most significant specialist medical and health care exhibition. Inaugurated in 1997, this exhibition is today the benchmark event in Asia. Co-located with MEDICAL MANUFACTURING ASIA 2018. MEDICAL MANUFACTURING ASIA 2018 is jointly organized by SPETA (Singapore Precision Engineering & Technology Association). The exhibition showcases the latest technologies and advances in medical manufacturing processes. Co-located with MEDICAL FAIR ASIA 2018. Occupational Safety + Health Asia is the leading trade show in Singapore for workplace safety and health. It is established as the regional forum for health and occupational safety experts in Southeast Asia. 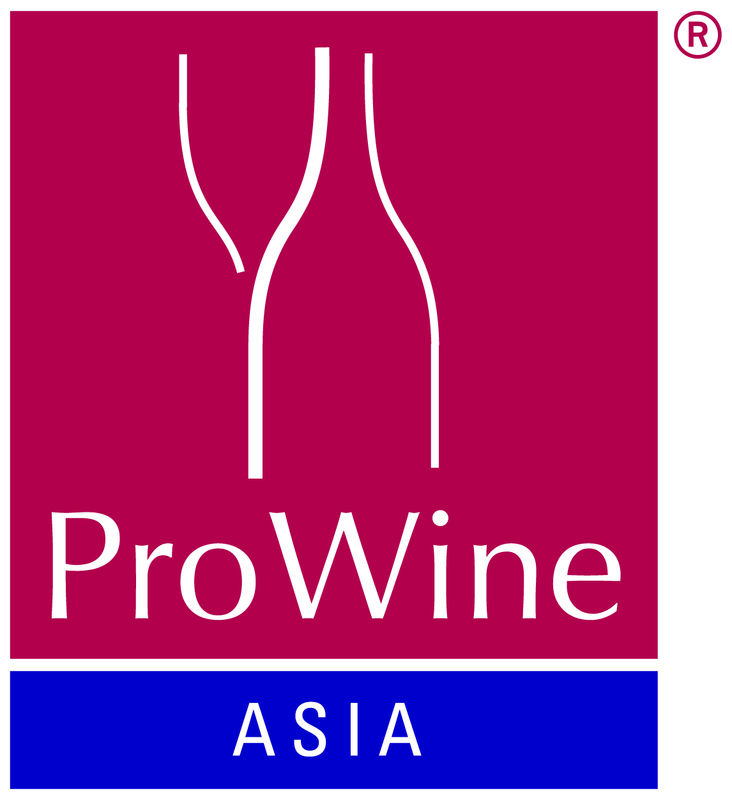 The satellite event of the successful ProWein trade fair in Düsseldorf, ProWine ASIA has a solid blend of sound industry knowledge and expertise, established trade connections and an even wider presentation of international wines and spirits. Co-located with Food & Hotel Asia-Food & Beverage.